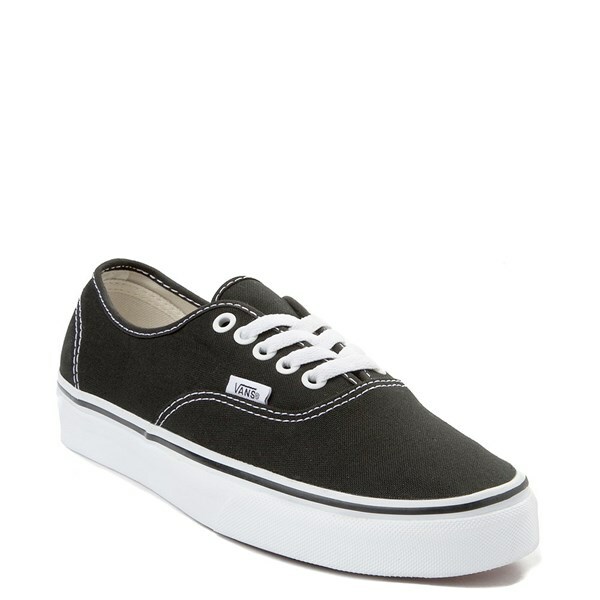 While Vans shoes comes in many colors, black Vans have a certain "je ne sais quoi." Black Vans look good with jeans, shorts, dresses, track pants, and leggings - they are versatile but still maintain an elegance and edge. 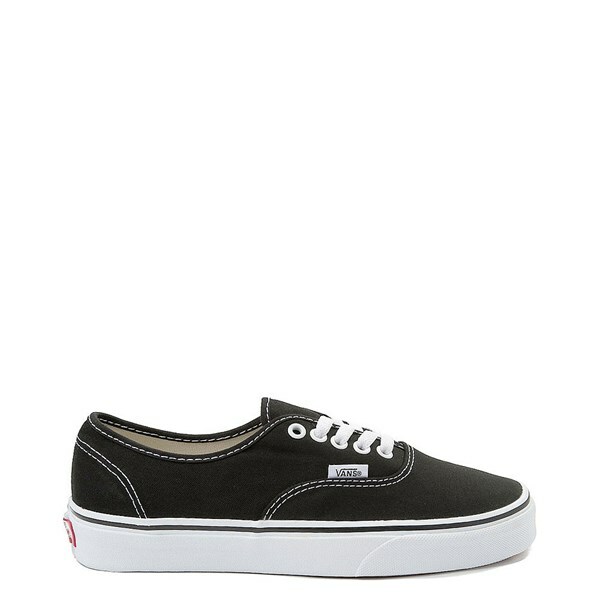 Black Vans are a staple of many wardrobes, for good reason. 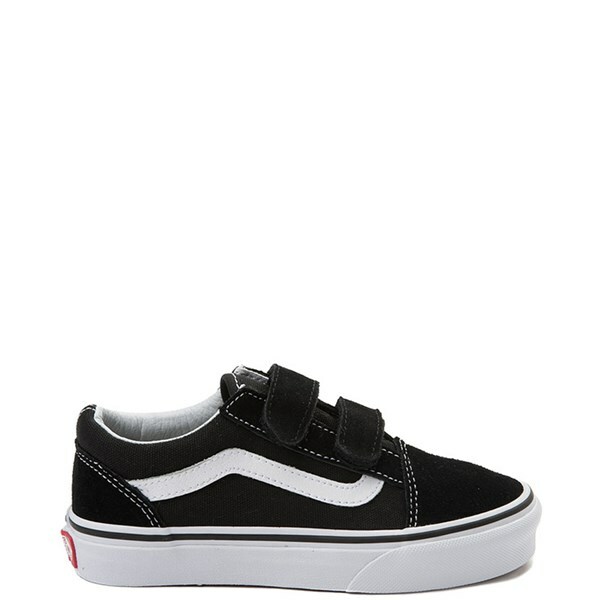 Whether you want high tops, slip-ons, sandals, or accessories, you'll find a pair of black Vans for you.